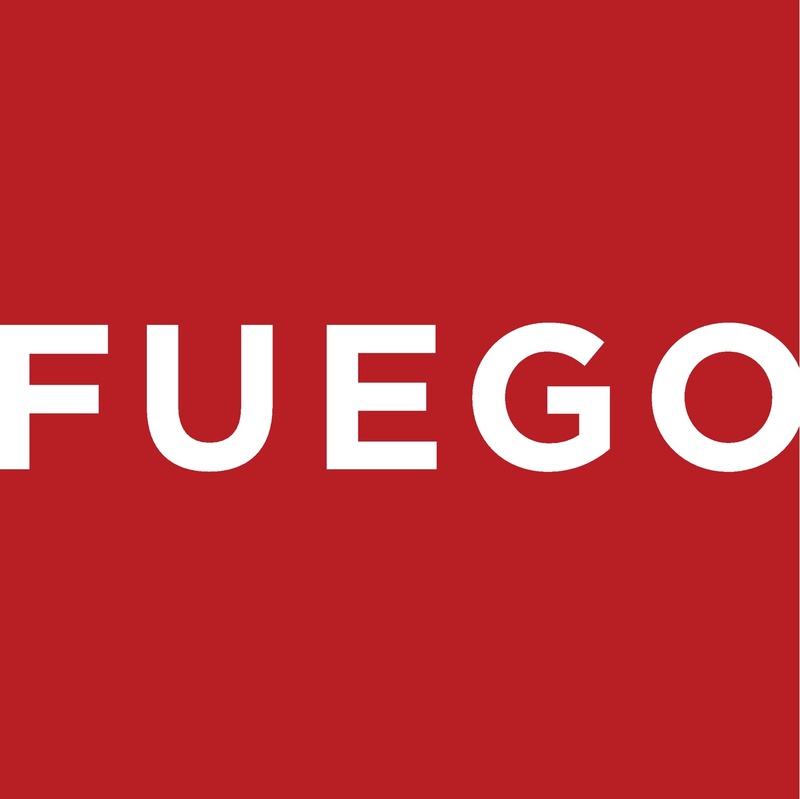 In September 2013, new shareholders formed Fuego Living LLC to purchase all of the assets including the intellectual property, designs and patents of Fuego North America LLC. Immediately following the acquisition of the Fuego assets, the Element Grill was completely re-engineered from the hood down to the wheels while preserving Robert Brunner’s award winning design. Post-acquisition, Robert maintains his role of design consultant, but following a short transition period, Alex Siow left Fuego to pursue other interests. Cory Knaffle continues overseeing all operations at Fuego (Cory@FuegoLiving.com). Ed Plummer joined Fuego after working at Lynx Grills. Since concluding the purchase of Fuego in September 2013, we focused on re-engineering and re-launching the Fuego Element Grill, now a top rated gas grill at Amazon.com. After studying the Fuego Element portable grill, we elected not to re-engineer or re-launch that grill; questions pertaining to the Portable are best directed to your point of purchase since we don’t stock the grill, nor any parts, nor do we have the Portable grill tooling.